We specialise in British Airways simulator assessment check ride preparation. 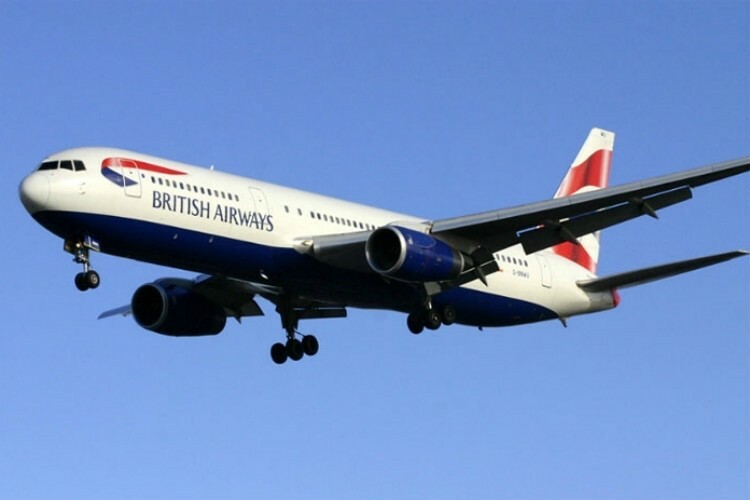 If you have a check ride with British Airways we can help you. Our training captains for the BA simulator sessions have been running these sessions for the past 15 years. Previously on the 747-400 with British Airways / base training Captains TRI/TRE. In this particular check ride the key to a successful outcome is that high quality training aligned to what BA are specifically looking for. Success rates are extremely high and we have detailed feedback of what to expect. We also provide pre course and post course material. British Airways has been on a high recruitment drive for the past three years. In 2018 the previous successful applicants are moving from the hold pool and we are prepping new entry now. Capt. Chris Humphrey was on the original selection team. The all important details that lead to effective preparation for BA are fully covered. The check ride simulator preparation is tailored to the 747-400 or 767 profiles that you will be expected to fly on the day. Whilst the sim is generic, it is configured to have same speed and flap schedule / control loading for either type. The 767 radial instrument scan is configured for this prep. We cover in-depth raw data handling, back to basics IR work, check lists, autopilot modes and the heavily weighted BA CRM element. This preparation is done in both roles PF / PNF. You can come as a pair and split training costs or we will team you up if possible as this is the most effective training for this simulator assessment practice.